Locked gates, shifty conveyor belts, puzzling warp portals, and more stand between you and order. With over 200 unique puzzles, Aqueduct delivers hours of neuron-jolting fun. 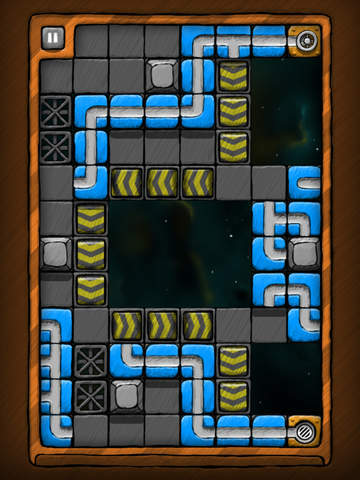 From the creators of Blockwick, Orba, and Monster Soup – Aqueduct fuses the slider-puzzle and pipe-connecting concepts into something totally new and outlandishly clever. 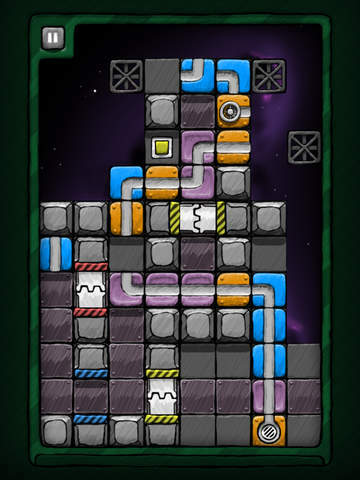 If you're bored of the same old puzzlers, Aqueduct will give your brain the challenge it's looking for. With the latest update, you can now buy more puzzles right inside Aqueduct. Take on the Rooster and Snake Chapters to test your water-working mettle. If you have any problems with installation or in-app purchase, found bugs, questions, comments about this application, you can visit the official website of Kieffer Bros. Kieffer Bros., LLC at http://kiefferbros.com/. • Fixed puzzle order on some iOS devices. • Fixed magnet track touch area bug.